One of our favourite blogs has featured our new Waterloo showroom, designed with the brief of boldly displaying our range of engineered oak timber flooring. 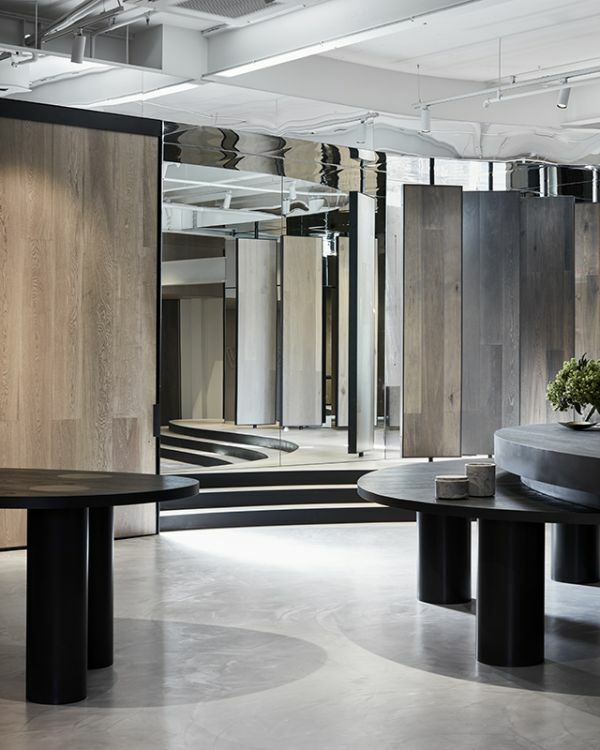 The design of our Sydney showroom by Mim Design highlights the flexibility and diversity of our engineered timber flooring range. 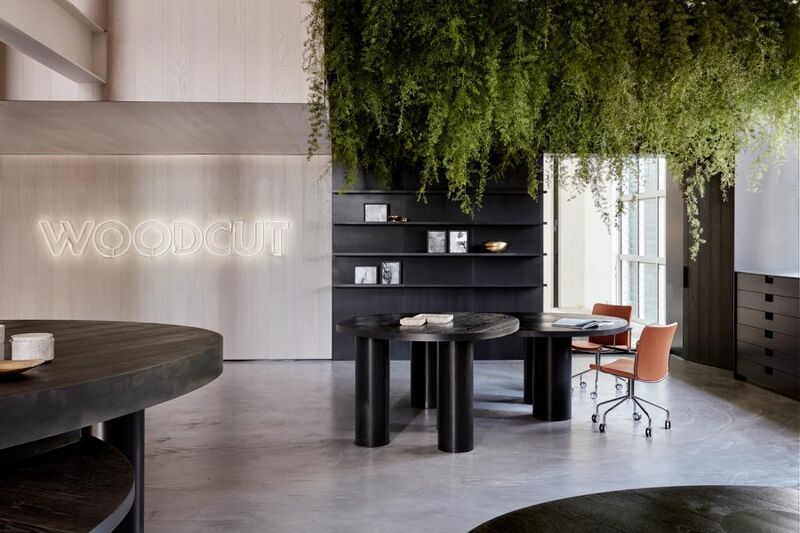 Leading timber brand Woodcut recently opened the doors to a stunning new space in Waterloo, Sydney. 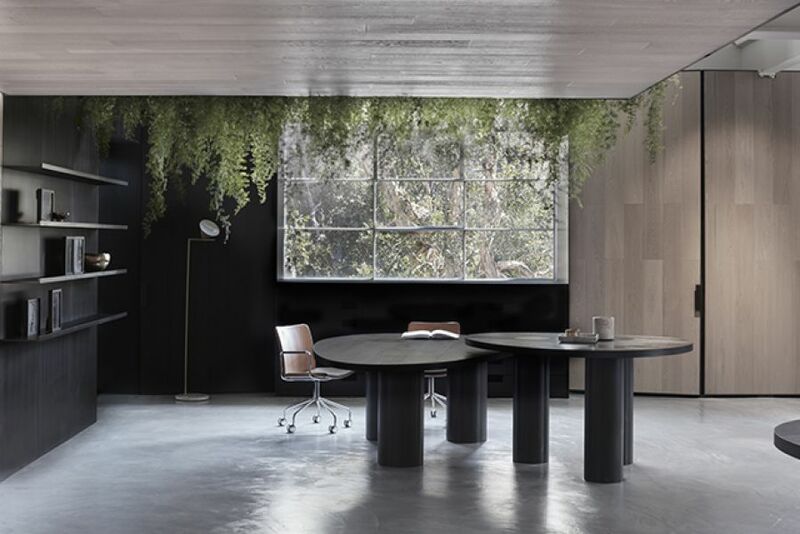 Commissioning award-winning Melbourne firm Mim Design to apply its creativity and expertise, the Woodcut showroom makes a bold statement in an area renowned for its design pedigree.